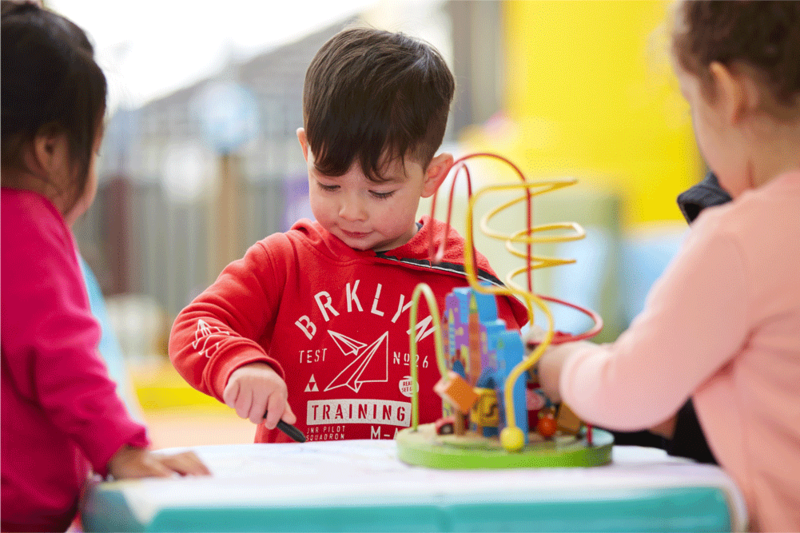 Our Toddler 2 Room provides a exciting learning environment that is designed to support children further enhance and build on their learning and development. The staffing ratio is 1 educator for every 4 children. There may still be children having bottles in this room, and cow’s milk and all nappies are provided. Toilet training may commence in this room if a child displays a readiness , educators will be happy to support you through this stage in your child’s life.